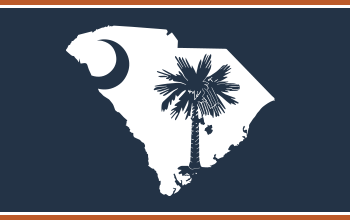 The South Carolina Manufacturing Extension Partnership (SCMEP) released its record-breaking annual report numbers, resulting in a statewide economic impact of $2.45 billion in 2017, a dramatic increase from 2016’s impact of $1.443 billion…. 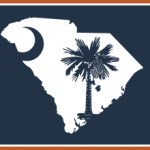 SCMEP invites you to participate in Manufacturing Day 2017! This day has been designed to expand knowledge about and improve the perception of manufacturing careers and manufacturing’s value to the North American economy…. Do you know the impact of Ineffective Leadership? A local HR Manager recently said to me: “People don’t work for companies, they work for people.” I agree – and these people are the reason why some companies cannot keep good employees….